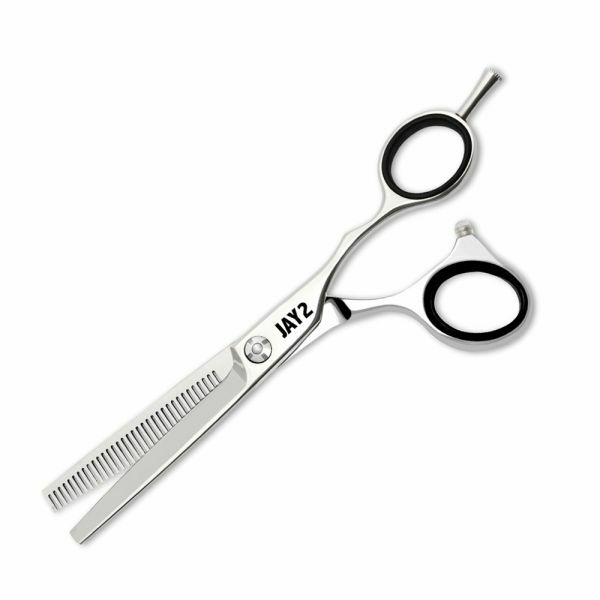 Jaguar Jay 2 Thinner 6"
Jaguar Jay 2 Entry Level Thinner 6"
JAY2 fits the hand easily. 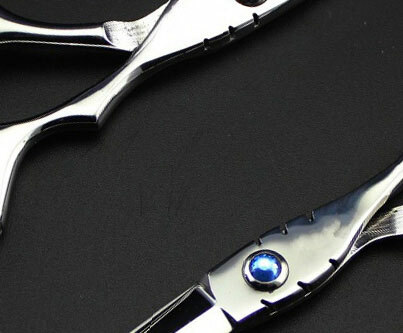 Ergonomic shape ensures comfortable and relaxed postion whilst cutting. Ideal for structured styles and perfect transitions.